Branding - Graphic and UI / Ux design - Developing Project Management. 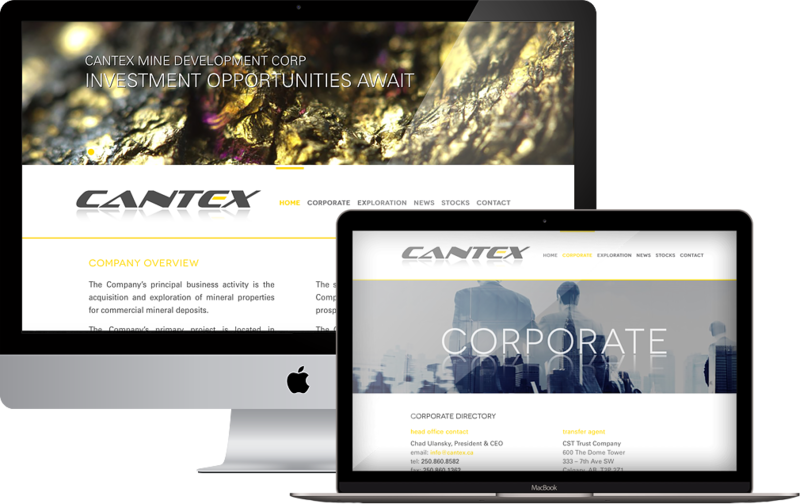 Was responsible for the overall branding of Cantex Mining. As well as, creating the user interface design and project managing the build of their website.